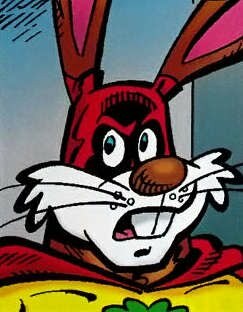 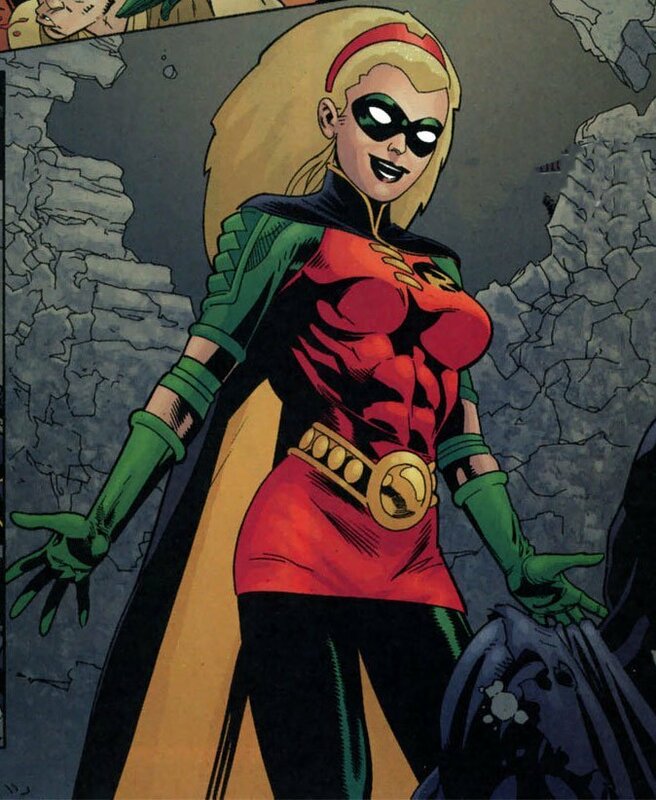 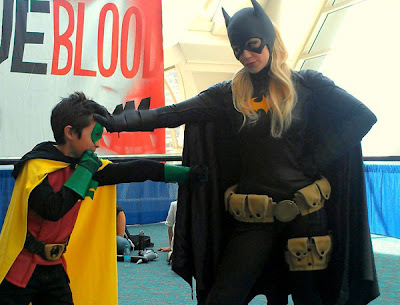 To much fan fare, but little respect from the DC Corporate Offices, she would also serve briefly as the fourth Robin before her "death" at the hands of Black Mask in the 2004 Batman crossover War Games. 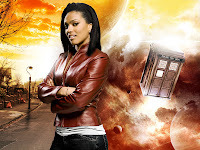 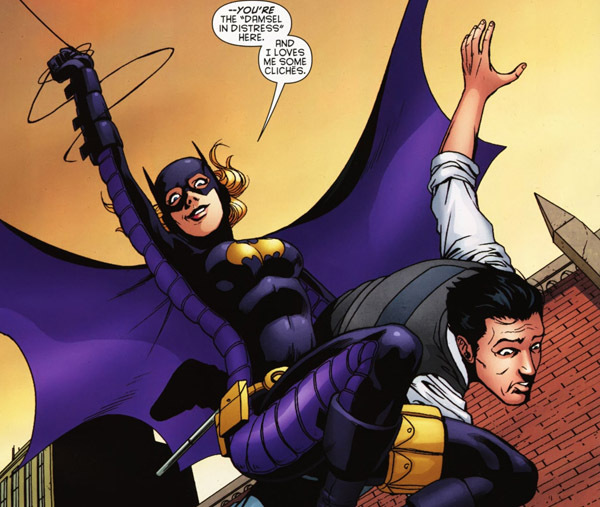 But you simply can keep a good girl, and fan favorite, down. 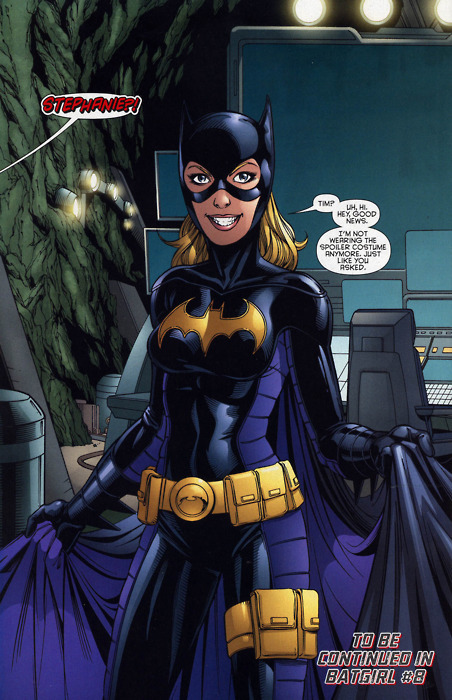 Stephanie's "death" would the retconned as a ruse by Leslie Thompkins in an attempt to save the young woman from the influence of Batman. 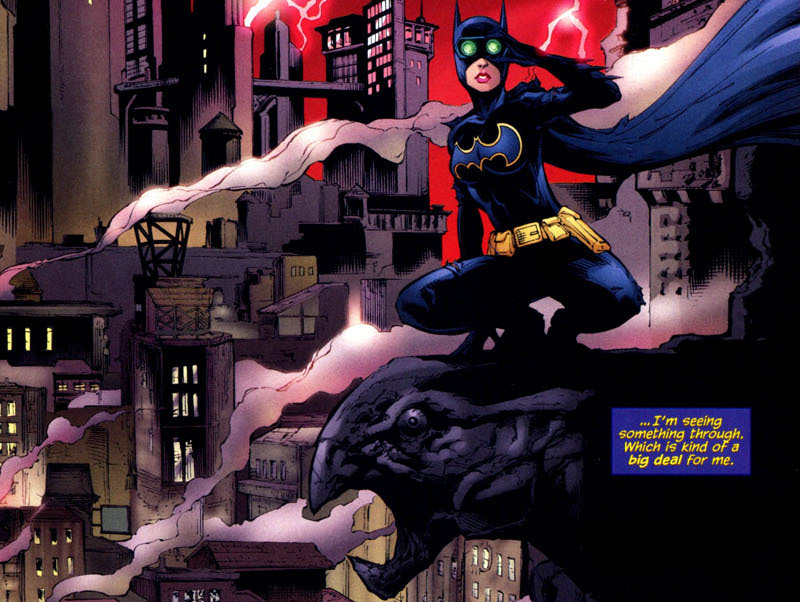 In 2009, thanks to writer Bryan Q. Miller, Stephanie got a new lease on life taking over the mantle of Batgirl from Cassandra Cain following the death of Bruce Wayne. 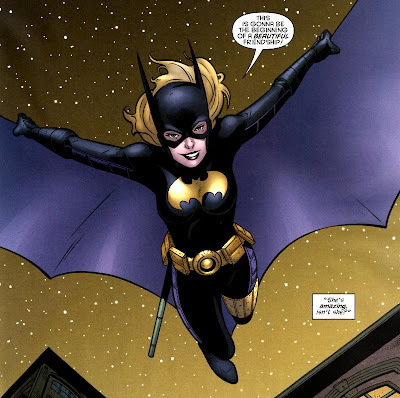 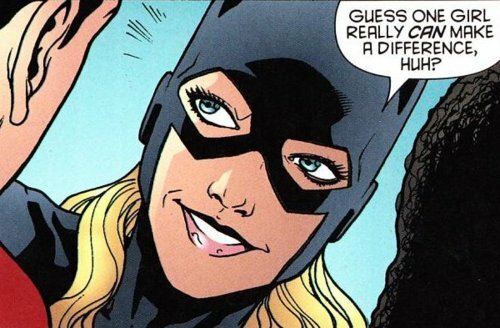 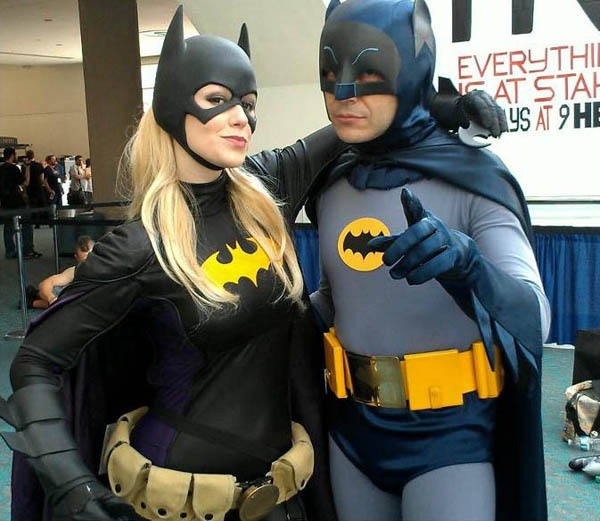 I'll admit I wasn't always her strongest supporter, but with Stephanie Brown put on a cape and cowl for the first time it was a perfect fit that revitalized both Stephanie and Batgirl. 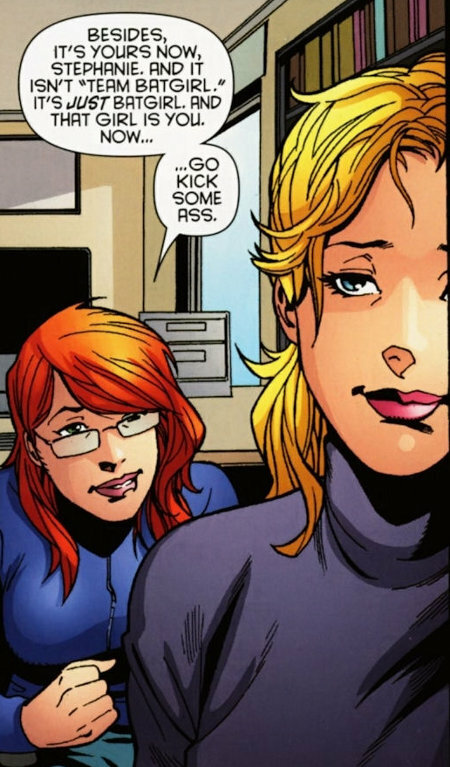 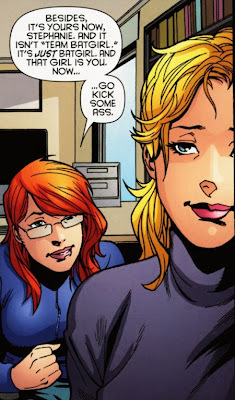 Working alongside Barbara Gordon, Stephanie breathed a spirit and excitement into the character of Batgirl that had been missing since Barbara Gordon's early days in Bat-tights. 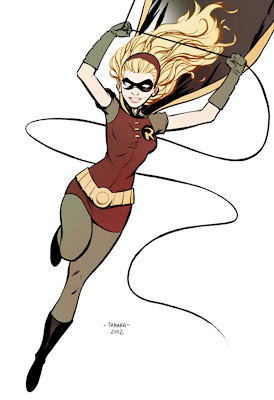 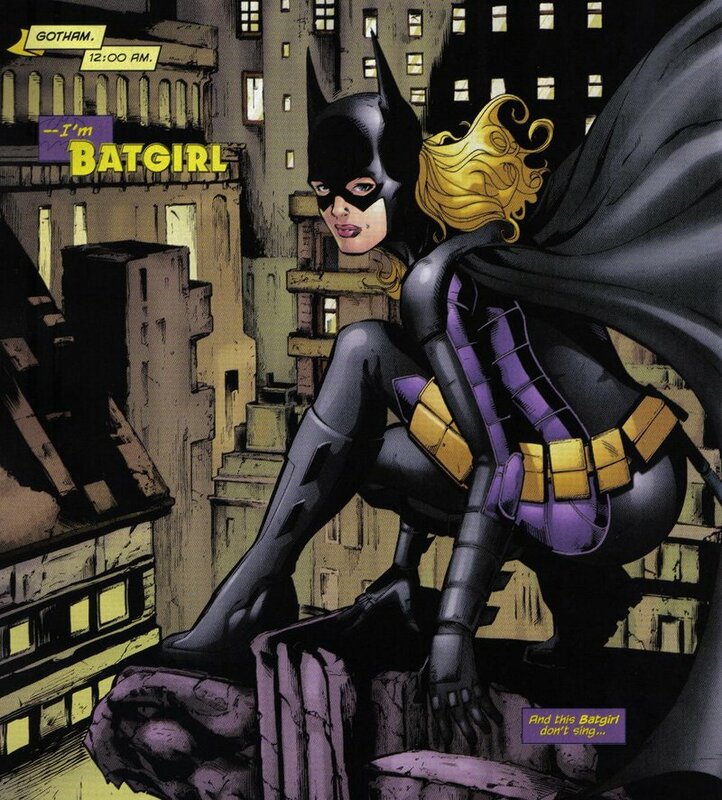 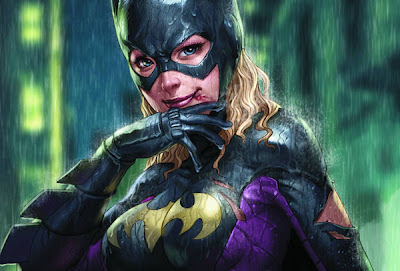 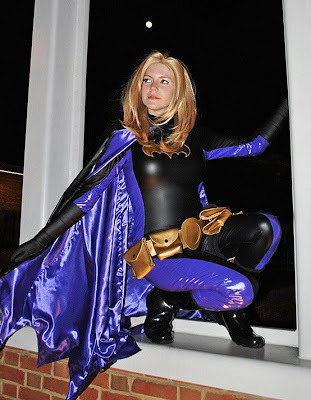 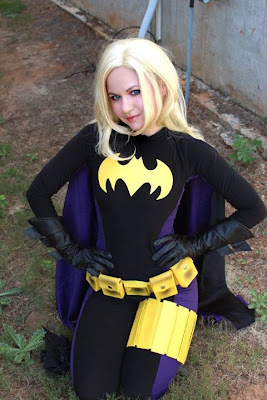 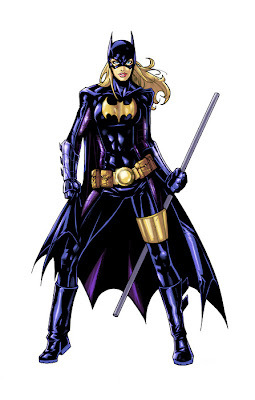 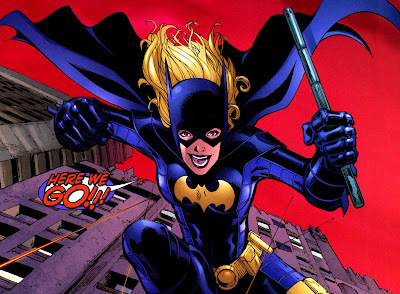 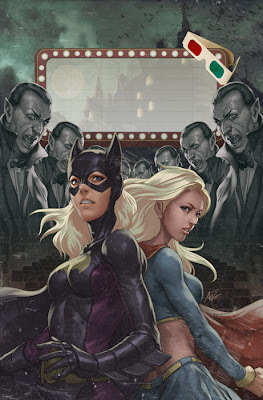 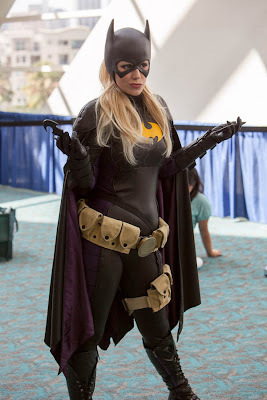 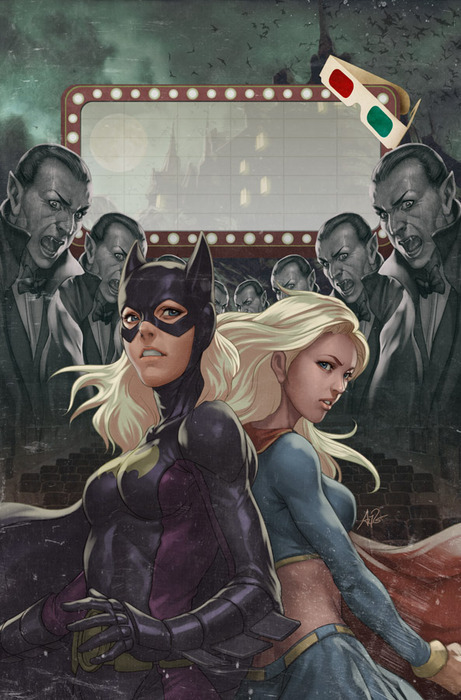 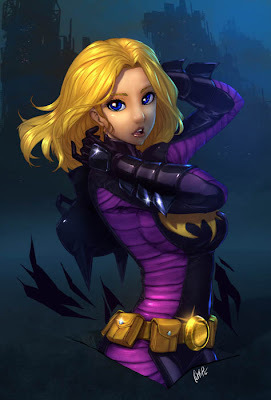 Brave, ever hopeful, spunky, smart, talented, and a match for anything that would come her way, Stephanie Brown became a Batgirl for a new millennium with her own troubled relationship with the current Robin and a zest for justice that could only be stopped when DC Comics decided to reboot the entire DCU without Ms. Brown. 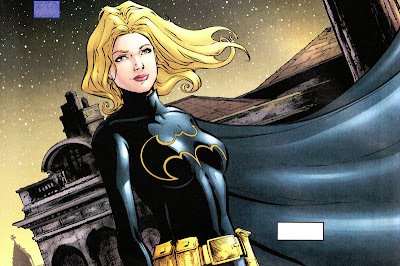 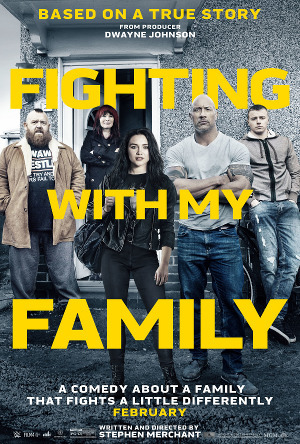 I'm not sure why DC has it in for Stephanie, but she's managed to survive death before and I'm hopefully we'll soon see her (at least in some form) very soon. 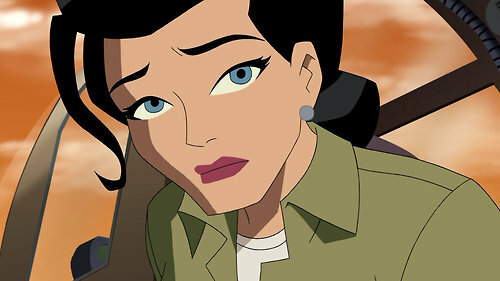 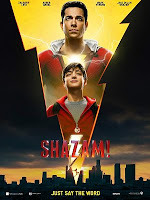 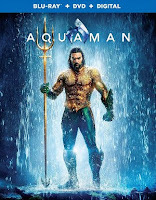 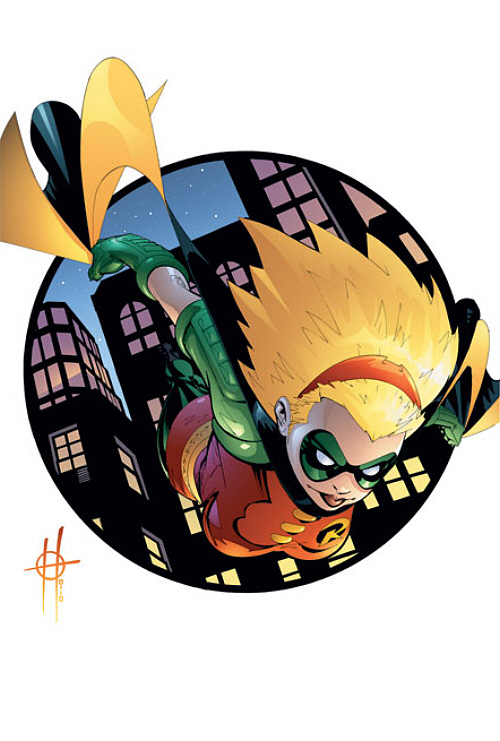 The character created by Chuck Dixon and brought to new heights by Bryan Q. Miller earned all the fan accolades she achieved and the DCU is a darker place given her absence. 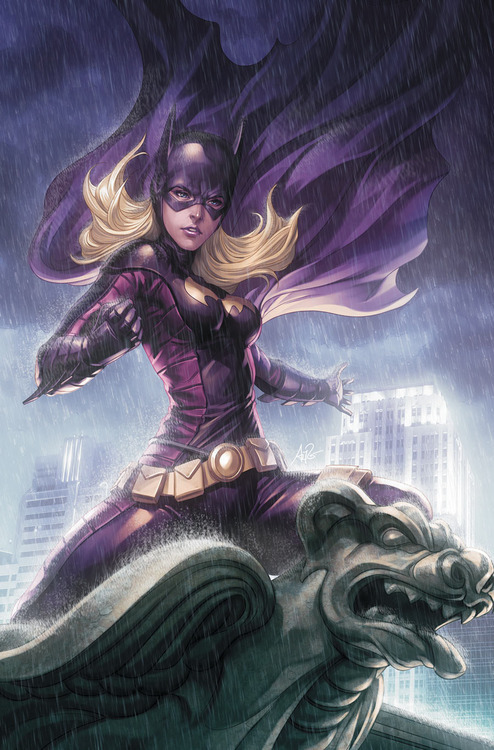 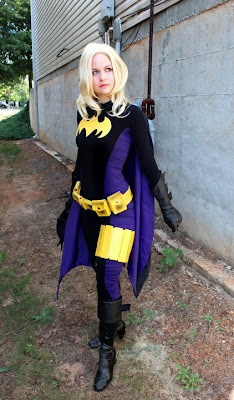 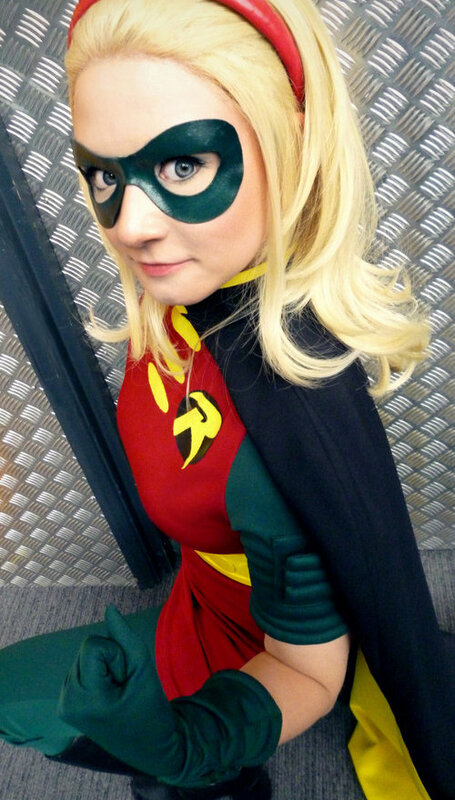 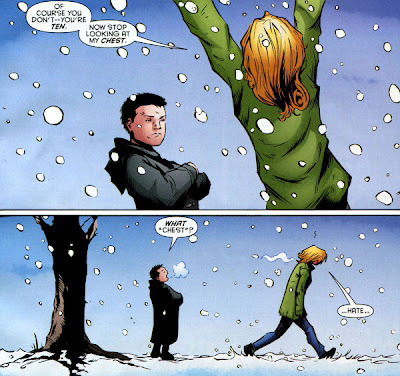 For all this, and more, Stephanie Brown is one hell of an awesome character.